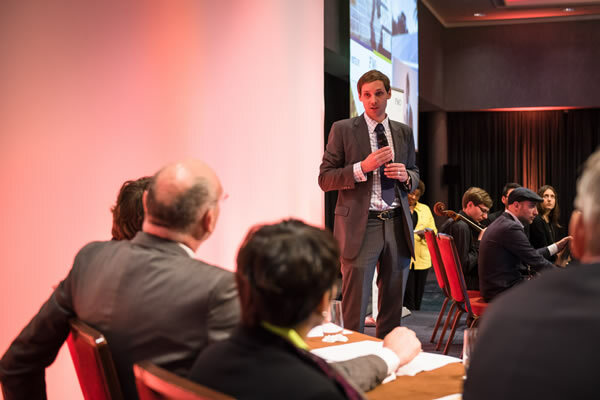 "Get the chance to pitch your project to our high-level audience and win a unique prize"
The Making Solar Bankable conference is about understanding and changing perceptions around bankability, with the aim of bringing to life more solar projects in emerging markets. With this goal in mind, we invite you to take part in the Access Power-FMO Solar Shark Tank Competition. This competition is for local developers that require development support to make their solar projects more “bankable”. The winning proposal will receive a $100,000 grant towards the development costs of the project from Access Power & FMO. In addition to that, Access Power will pre-qualify the winning proposal of the Solar Shark Tank competition for the 2018 edition of the Access Co-Development Facility (ACF) competition, subject to meeting ACF qualification requirements. Access Power will provide the ACF winner with technical support, financial structuring and development process management. The winner will enter into a contract with FMO / Access to stipulate the agreed use of the funds and the manner in which they will be spent. This will include the scope of work, contracting processes and deliverables applicable to the third party study / consulting works to be funded by the FMO/Access prize money. The contract will NOT impose conditions on the winner related to a future business, investing or lending relationship between FMO / Access and the winner. Please download the Application Form to apply for the Solar Shark Tank competition 2018. Send your application to sst@access-power.com between 20 November 2017 and 9 January 2018. Please read the Frequently Asked Questions for more information and feel free to contact us in case of any other questions. The Organizers are under no obligation to provide justification to non-selected candidates, or to reconsider the non-selection of an application. 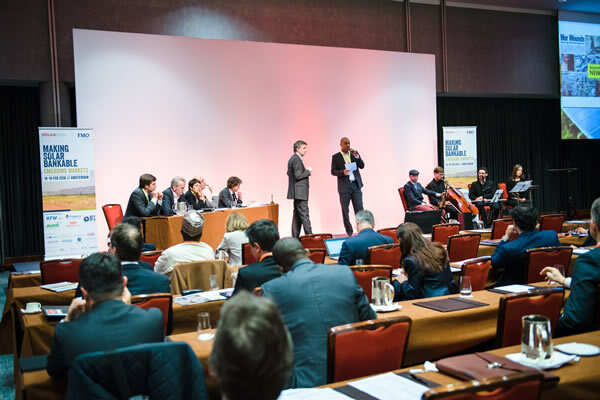 None of FMO, Access Power, and Solarplaza International B.V. accept any liability for any damages whatsoever as a result of the participation by a candidate in the seminar or the non-selection of a candidate for the seminar. Candidates undertake that the information provided is true and accurate, to the best of their knowledge, and that the information provided is in the public domain. Pre-selection and Judging panels will be asked to treat all applications with complete confidentiality.